I’ve recently taken C’s newborn photos, but whilst I work on them I thought I would share some photos from her maternity session we did shortly before birth. 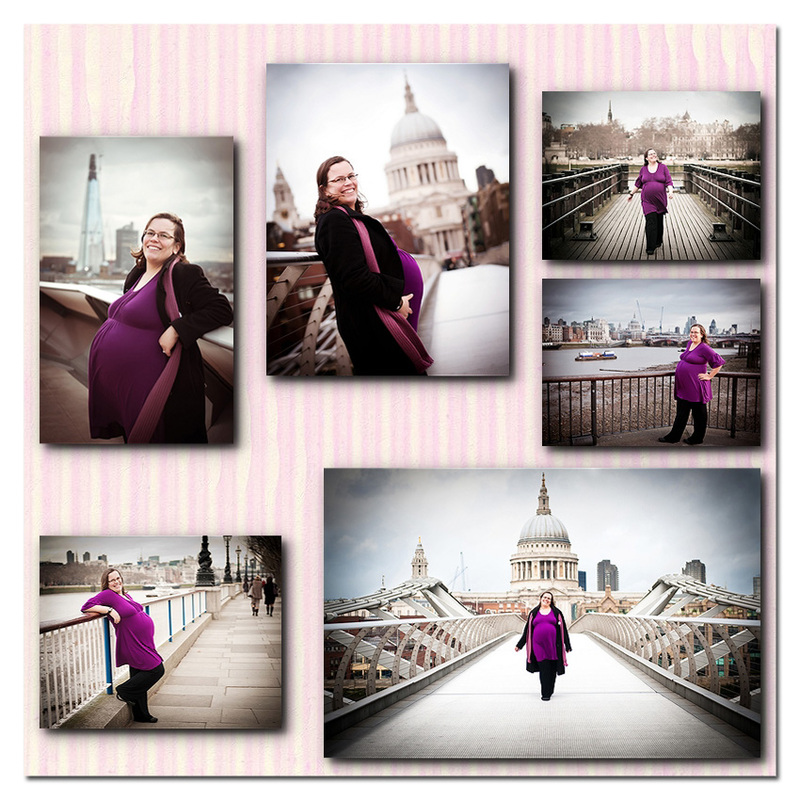 C was heavily pregnant and not able to travel far, so we agreed to meet up in central London and got some iconic backdrops for her session! I’ll be posting her newborn photos soon, so keep a close eye open! This entry was posted in Adults, Maternity, Natural light, Outdoors and tagged lifestyle photography, location photography, london family photographer, london family photography, london location photography, london maternity photographer, london maternity photography, maternity photographer, maternity photography, newborn photography, SE London maternity photographer, SE London maternity photography, south east london photography. Bookmark the permalink. Follow any comments here with the RSS feed for this post. Post a comment or leave a trackback: Trackback URL. 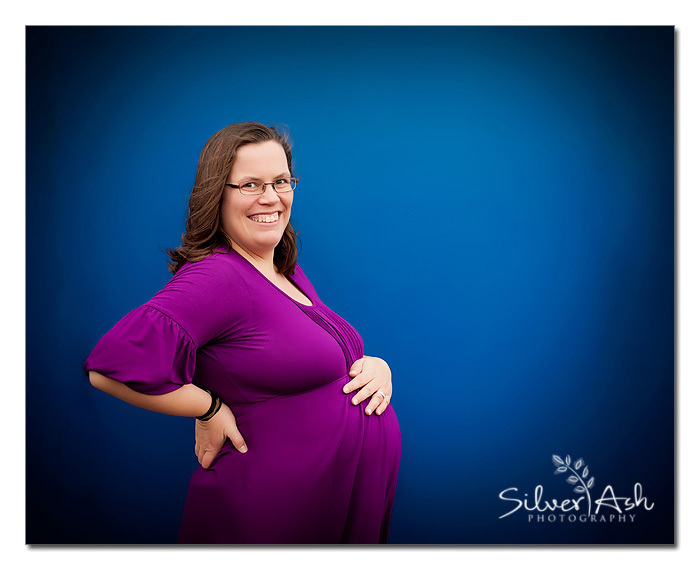 These are fantastic pictures of a glowing mama! These are gorgeous! What a beautiful mama-to-be. I especially love the outdoor photos.